SMEs are considered as the important building blocks in the economic development of any nation. In Singapore too, SMEs significantly contribute to the economic restructuring by providing 70% of employment in the nation. As per the latest data from Singstat, small and medium enterprises contribute to more than 50% of the GDP (Gross Domestic Product). Despite this, one of the biggest challenges faced by SMEs is the increasing competition from the corporate enterprises from global world. Since countless competitors are offering the similar products at the similar prices, the only way for SMEs to stand out and sustain in the competitive market is to provide the best customer services. 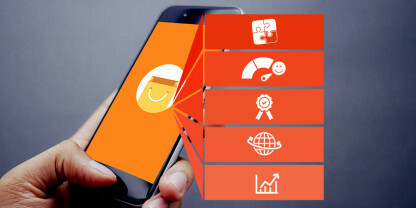 This can be done by adopting an effective and efficient CRM software which not only helps SMEs make informed business decisions, but also lets them improve the customer relationship through customized services. 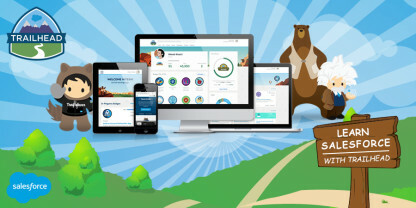 These days, Salesforce has emerged as #1 robust cloud-based CRM to serve the needs of the SMEs and connect the management, customers, and workforce together. 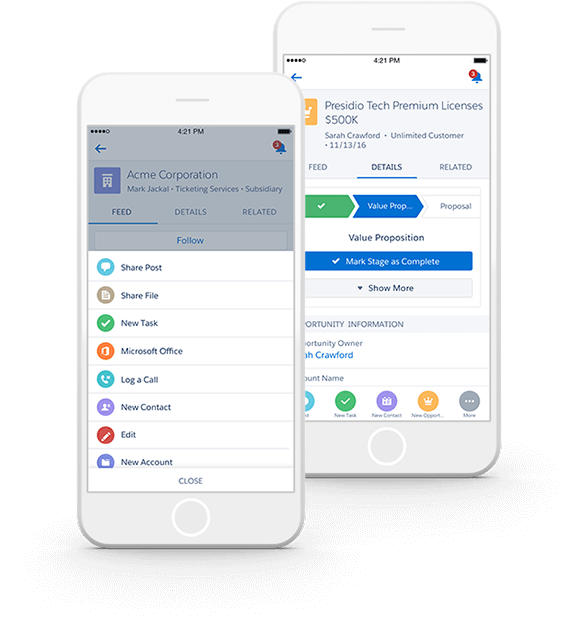 SMEs can take full advantage of the capabilities of this platform with Salesforce Small Business Solutions. 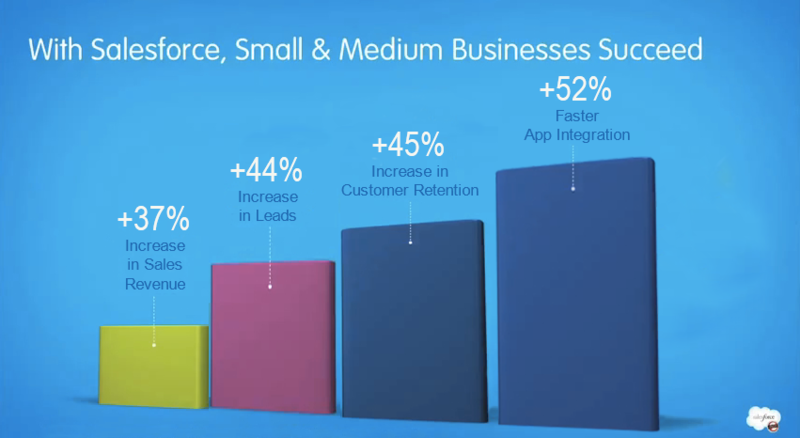 Here we have unfolded how Salesforce can assist SMEs to grow their business. Read on! 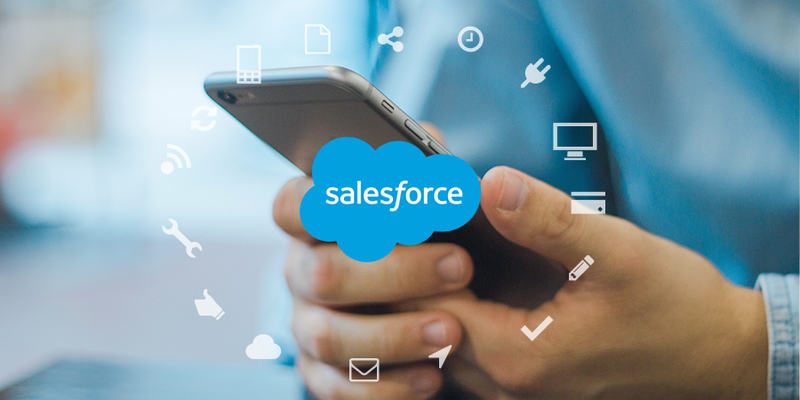 Along with the desktop version, Salesforce cloud solutions are also available on the mobile devices which give SMEs an easy access to customer data, lead-generation process, social profiles, contacts, and more. The collaboration capabilities of the app allow the SMEs to keep the team updated on the deal status and seek support whenever required. 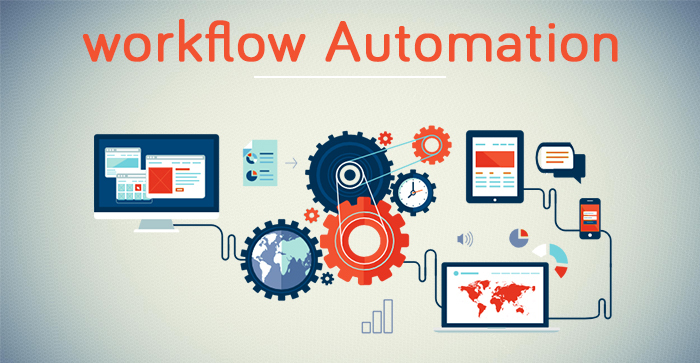 The automated workflow feature of Salesforce accelerates the sales process and enables SMEs to assign tasks, make suggestions, and respond to approval requests (such as order placements, discounts, and expenses) anytime, anywhere. 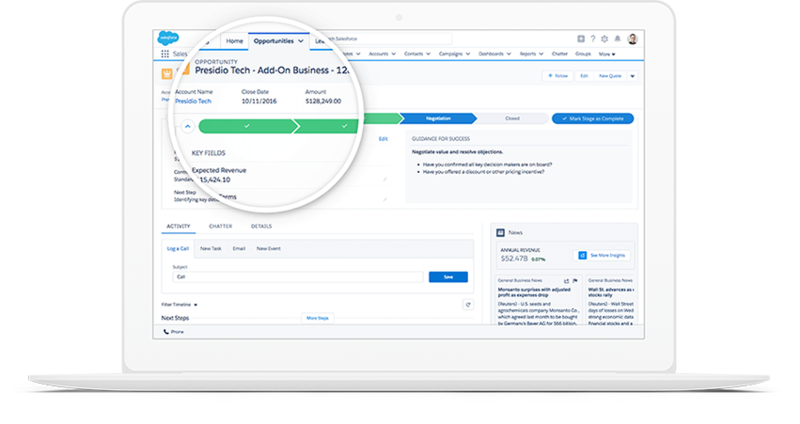 The built-in social tools of Salesforce help SMEs drive the sales by letting sales representatives and staff members collaborate with each other. Open discussions and sharing of data, insights, and files are easy with this platform, which further enhance the productivity of the workforce. Salesforce enables SMEs to get a meticulous outlook of their entire business with comprehensive forecasts. Sales forecast in real-time on the basis of customers, contract values, revenues, and periodic and monthly quota attainments is not a herculean task for SMEs with this platform. Moreover, small and medium enterprises can review and adjust these forecasts in real time, in accordance with their business goals. 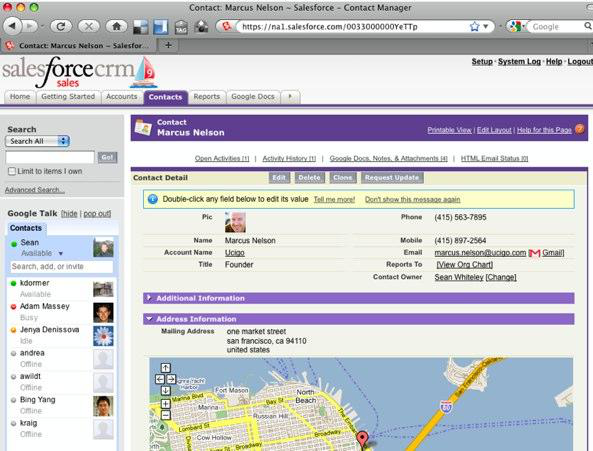 SMEs can manage the opportunities efficiently and close the sales quickly with Salesforce CRM system. With the inbuilt deal evaluation and quoting tools of Salesforce, small and medium-sized enterprises can reveal the value of each deal, current stage of the deal, and create detailed PDF quotes which can be directly emailed to the customers. Salesforce serves as a robust contact management system for SMEs as it enables them to store addresses, phone numbers, and other critical data of the customers (like past communications, activity histories, the deals they are a part of, etc.) in a hassle-free manner. Furthermore, the profiles of the customers automatically get synced with their social media accounts (YouTube, Twitter, Facebook, and LinkedIn), which makes it easy to respond instantly to their concerns and queries. 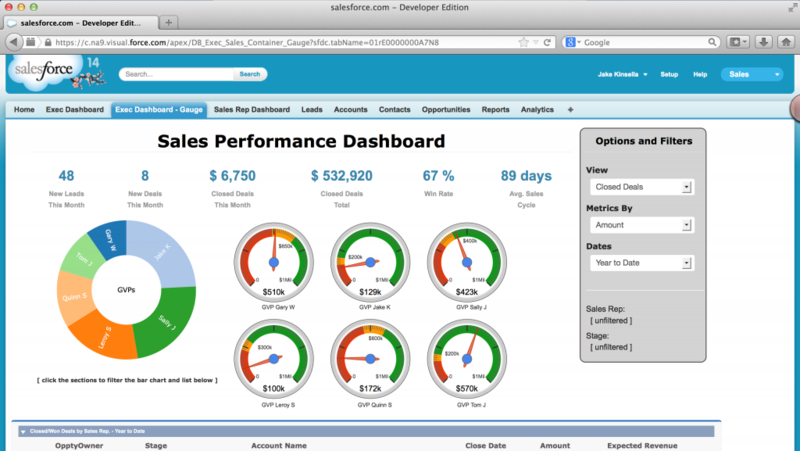 Salesforce facilitates SMEs to keep an eye on their key business metrics and make critical decisions from anywhere. 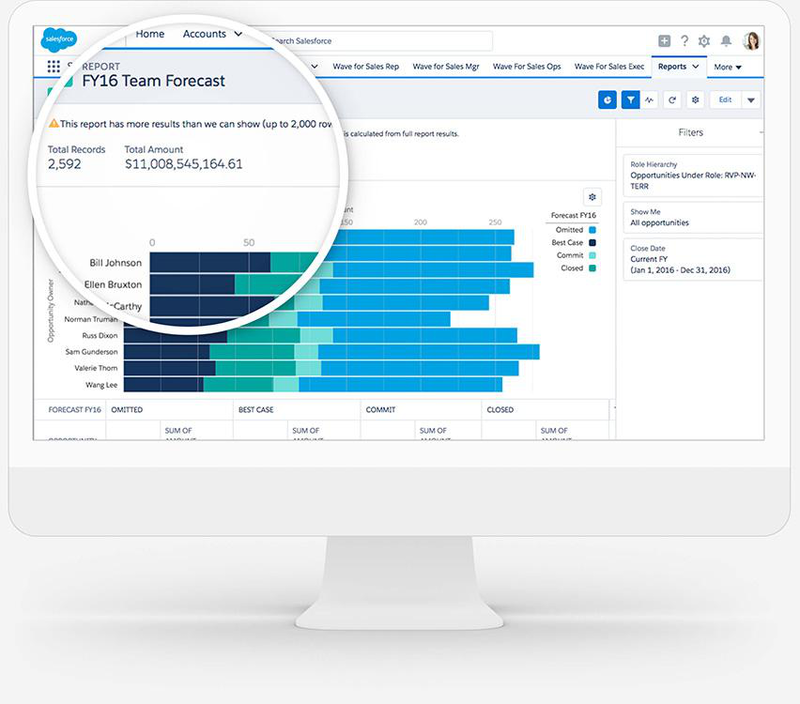 With the drag-and-drop reporting tools (including real-time graphs and charts) of Salesforce, generation and analysis of reports are easy. 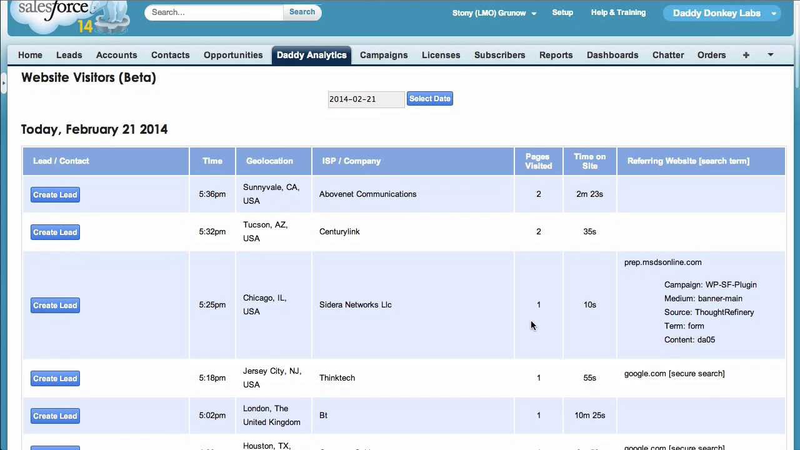 Since these reports are also showcased in the dashboard, it takes no time in retrieving the data soon after login. Salesforce provides all the tools to SMEs required to make smart marketing decisions and convert prospects into sales opportunities. SMEs can know about the source of lead- social media, marketing channel or campaign, and can also track the lead’s contact information and recent activities. This platform automatically assigns the apt sales representative to the lead for timely follow-ups. SMEs can expand the core functionalities of Salesforce by integrating with third-party apps and software solutions, in order to reap the maximum potential of the platform and achieve a single integrated collaborative business process management environment. 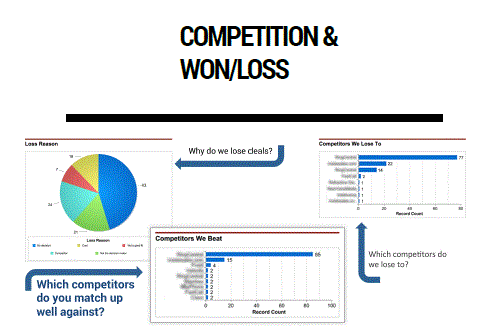 With the help of Salesforce CRM, SMEs can keep a check on the activities of the competitors and any coupons or discounts that they may be offering. SMEs can also know the stage of their deals and determine their next moves accordingly, to win the deals. A good CRM tool is like a compass and map for SMEs which helps them determine what moves they need to take to turn prospects into customers and what obstacles they need to overcome to close the maximum deals. Salesforce is #1 CRM worldwide in the present scenario, which operates in real-time and helps track sales, sync all the sales/marketing activities, manage leads, develop long-lasting relationships with customers, and improve the conversion rates. Therefore, SMEs must reap the benefits of Salesforce CRM software to blaze a trail and get a big jump in their revenues. Ranosys is a leading Salesforce CRM consulting and implementation company in Singapore, providing Salesforce CRM Cloud Solutions to the global clients from 8+ years. We help organizations unleash the full potential of this platform and offer Salesforce Sales and Service Cloud Consulting in order to build a sustaining engagement between the customer and the brand.